← Healthy Eating: Low Carb Dinner Idea – Chicken Satay Skewers! If you’re in your 20s or early 30s you may be wondering which serum is best for you. Here, I compare Revitalift Laser 3x Renew Super Serum with Skin Perfection Advanced Correcting Serum and give you my verdict! I have already gone through two bottles of the Skin Perfection Serum. I absolutely love the stuff, and you can read my full review here. When it came time to repurchase it, I noticed that the packaging of the Revitalift serum had changed to include the 30s age bracket! I’m not in my 30s yet, but I was excited about the Hyaluronic acid and the focus on fine lines, so I thought I’d give it a go! *Replump Wrinkles – Thanks to the Hyaluronic acid! *Within 1 Minute Skin Feels Softer! *Within 1 Week Pores Visibly Tightened! 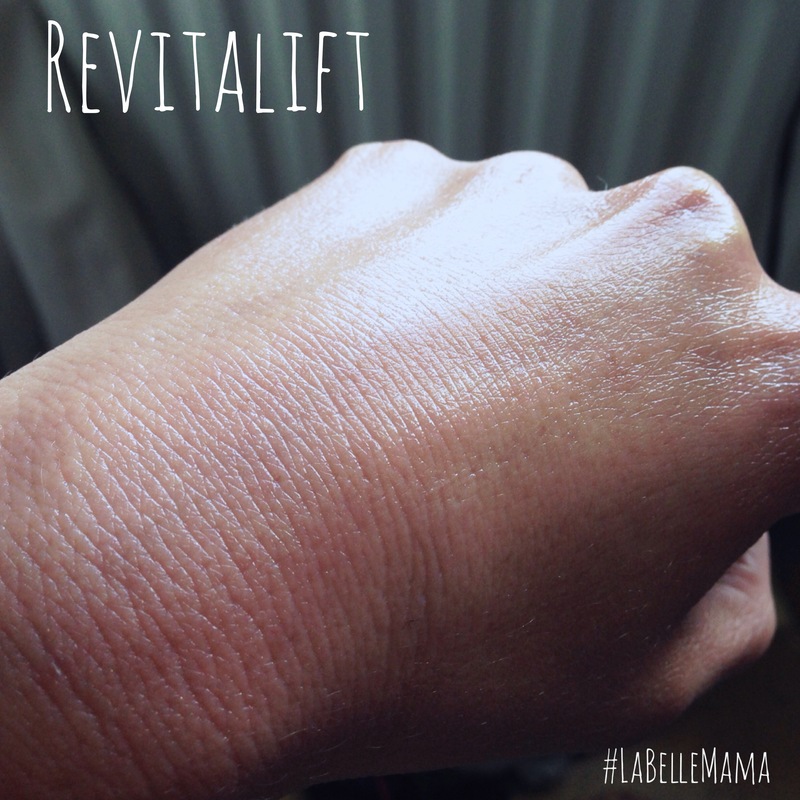 As you can see, the Revitalift is SO different to the Skin Perfection – and not in a good way! I’m not at all happy with it. 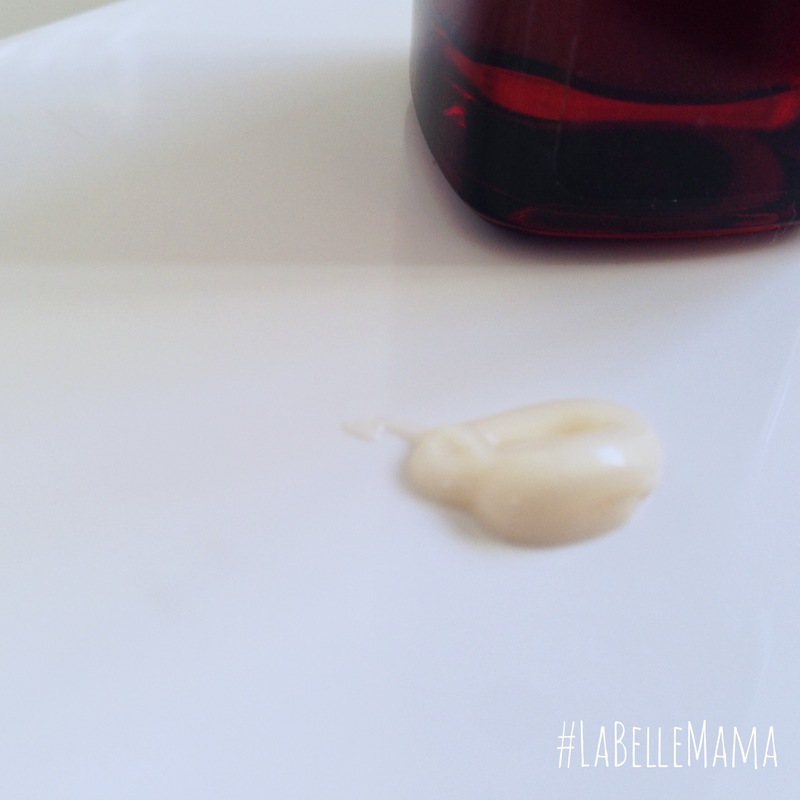 Firstly, the consistency is much thicker, it’s more like a cream than a serum – as a result I’m left with super shiny skin! I had been using Skin Perfection morning and night. But after a couple of days with Revitalift, I realised it was awful under makeup. Foundation was sliding off my face! And only using it at night, I was still waking in the morning looking like I’d smeared baby oil all over my face! 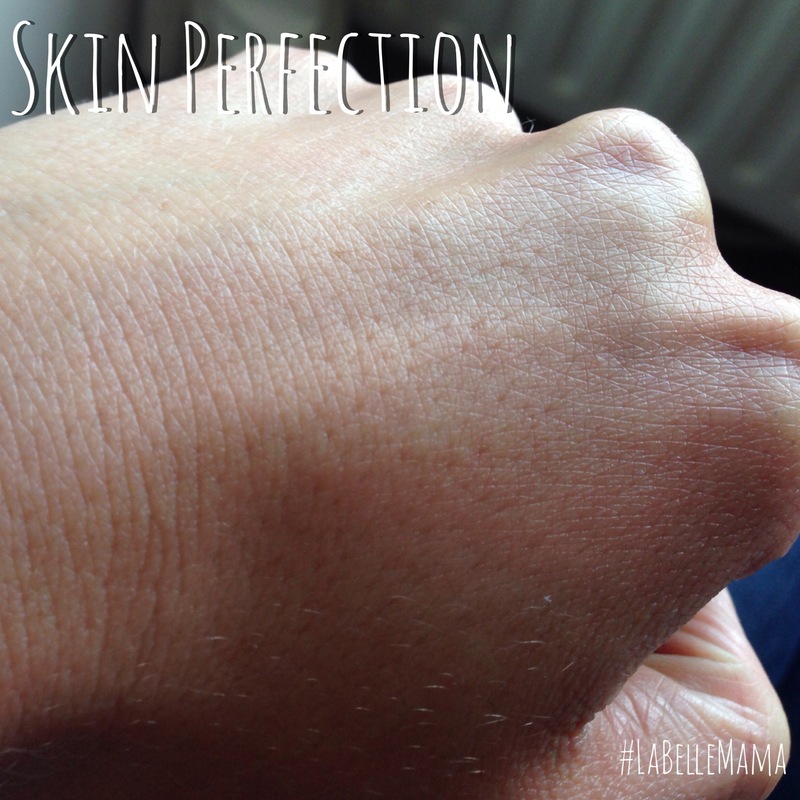 After using the Skin Perfection Advanced Correcting Serum, I noticed changes in my skin. My pores were definitely less visible, and I was just happier with my skin! The smell of the stuff was this lovely subtle, fresh scent and it felt GOOD when I put it on. It was non-greasy and genuinely did make my imperfect skin as perfect as I could hope for! After using the Revitalift Laser Renew, if anything, my issues with pigmentation seem to be getting worse! I don’t get the same fresh-faced feeling from this one as I did with the Skin Perfection – I feel oily and uncomfortable and am getting breakouts on my chin! So, if you are in your 20s or 30s and, like many women, have oily or oily combination skin – I would stay clear of the Revitalift. 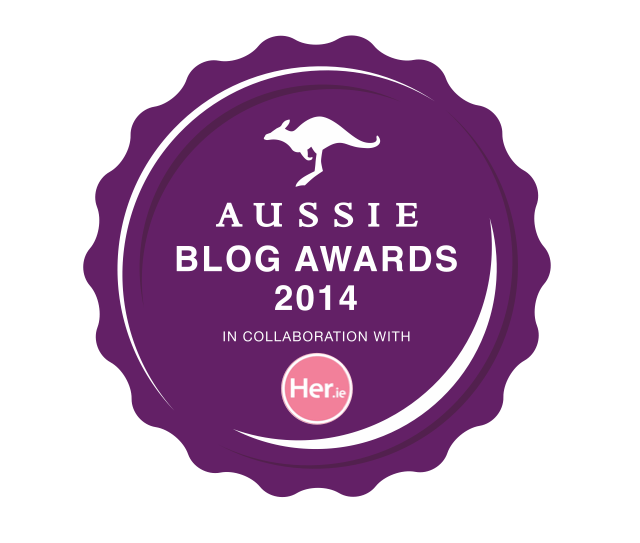 This serum is far too rich for our skin type! Maybe if you have very dry skin this would be for you, but I just think it should have stayed as an ‘older skin’ product! 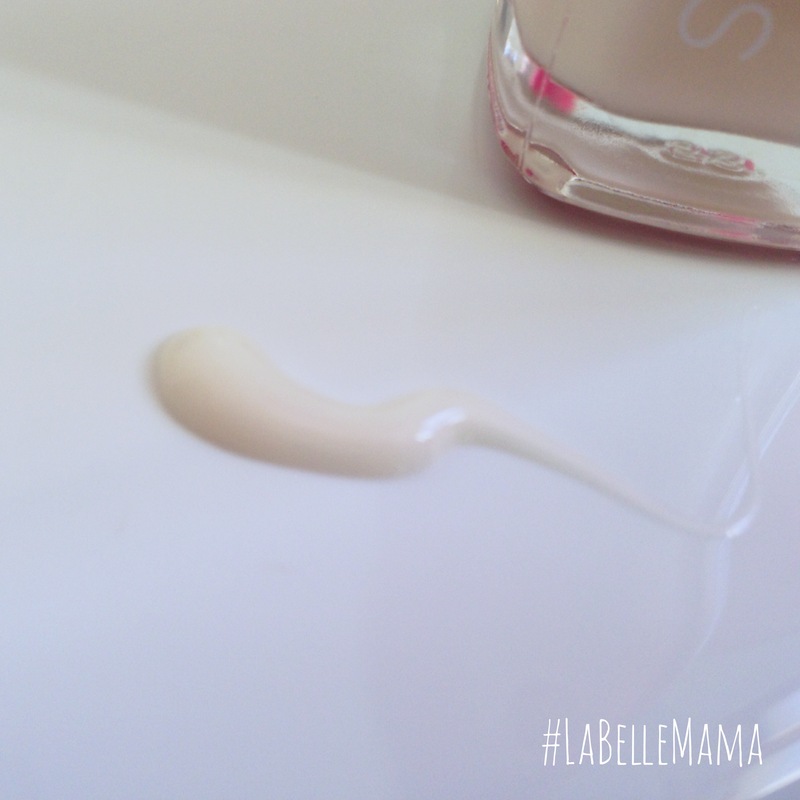 On the other hand, I cannot say enough good things about the Skin Perfection Serum. It is just amazing! 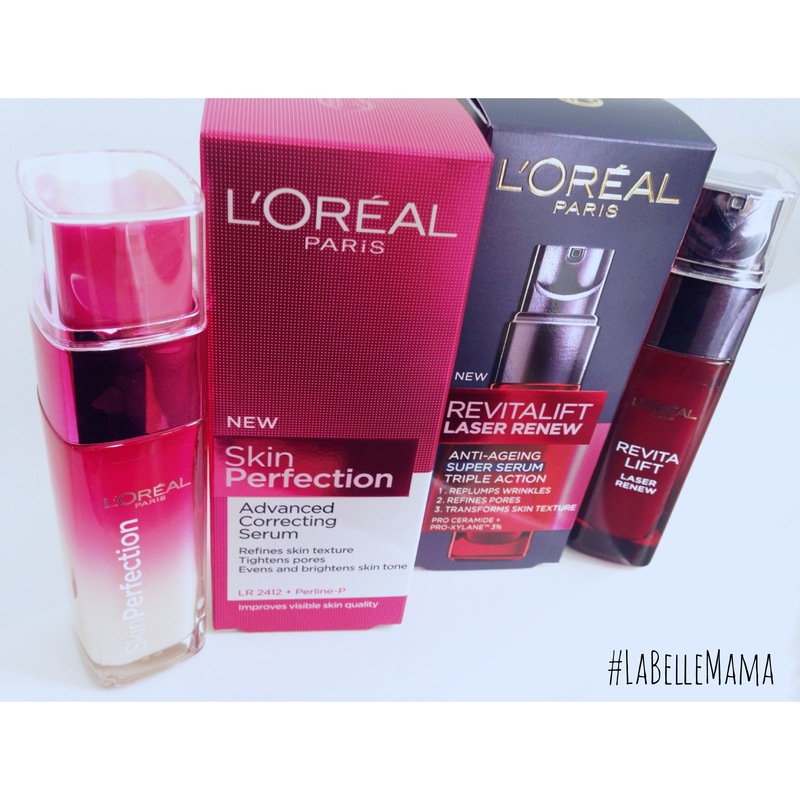 If you’re hesitant about which Serum to choose, let me decide for you – pick the L’Oreal Skin Perfection Advanced Correcting Serum!! I wish I didn’t make the mistake of buying Revitalift, but hopefully by writing this, I can help someone else out! Haha!